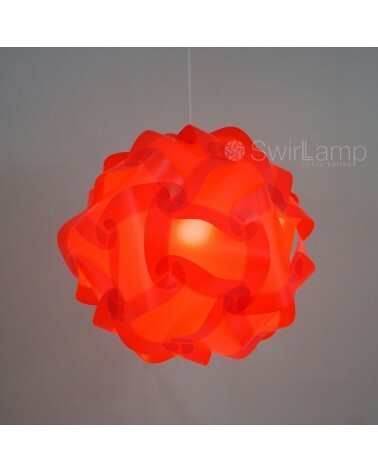 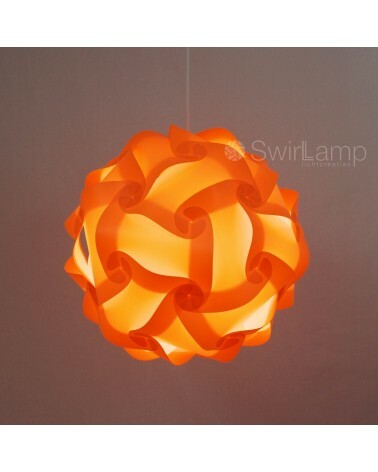 To bring some colour accents into your interior, choose this red Swirlamp. 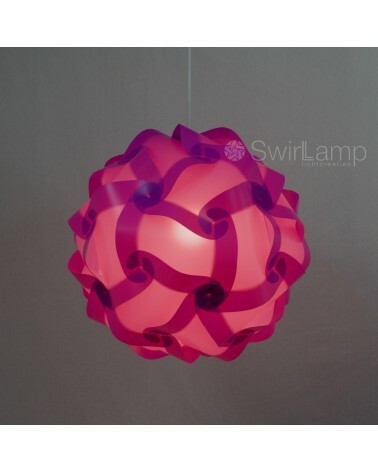 Make the colour match to other elements to tie the room together. Or you can make the colour repete by having more red Swirlamps at different spots in the room. 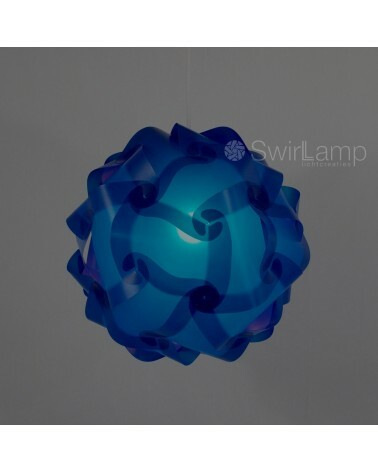 Another great idea is to lay one down on the floor as a floorlamp! 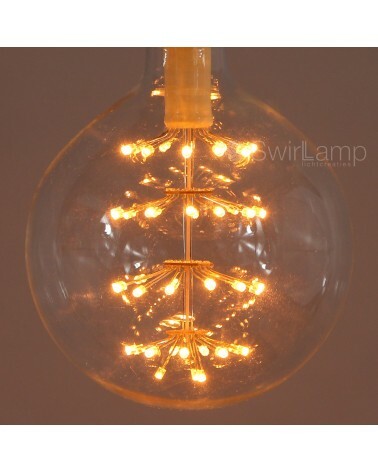 Both switched on and off, it will be a lovely item in your interior.